Launch the overlay via Overwolf clicking on the “Launch button”. 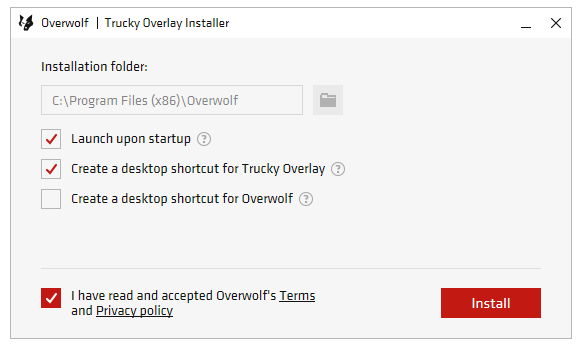 If Overwolf doesnt run from the installer, run it manually clicking on the Trucky Overlay desktop icon or start the overlay from the Overwolf dock clicking on the Trucky icon. Now the overlay is ready to be used. 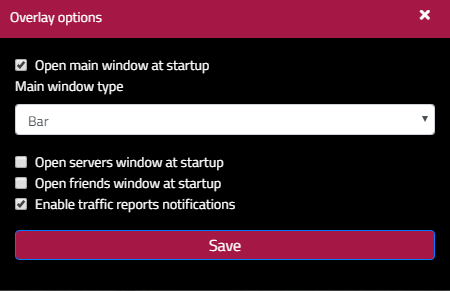 At SDK confirmation dialog, click on OK to ensure that plugins is loaded. DO NOT PRESS ESC or the overlay wont work. After clicked OK on SDK confirmation dialog, check the game console or game.log to ensure plugins is loaded correctly. The overlay offers a basic configuration to personalize some aspects of the user experience. To access overlay configuration, click on the gear icon from the overlay main window while in-game. To click on the gear icon, you have to press the CONTROL+TAB Overwolf hotkey combination. Options should change between versions. The overlay should start automatically when you start the game. Usually it doesnt start immediately but after the profile selection screen in the main menu screen (where the “Drive” button is located). The ovelay wait for the game to communicate with Overwolf to receive initial game information. If yoiu disable the overlay auto launch, you will have to start the overlay from the Overwolf dock. Check if TruckyTelemetry.dll is inside the bin/win_x64/plugins folder and check for libowgameevents.dll in bin/win_x64 folder. These folders are located inside the game installation directory, e.g. 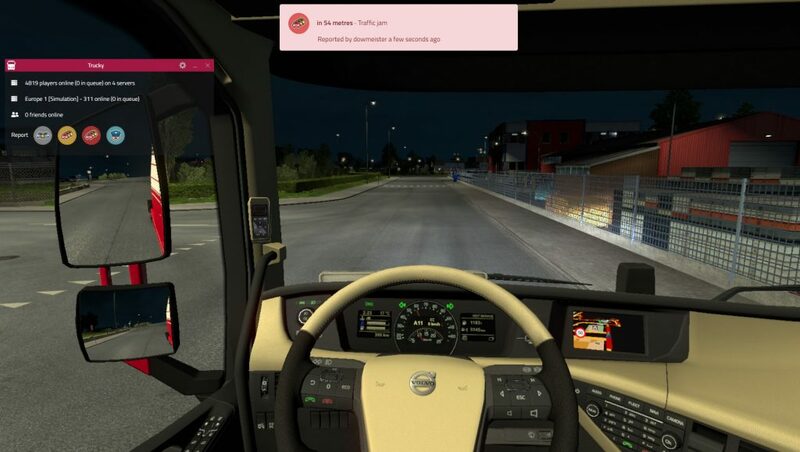 D:\Program Files\SteamLibrary\steamapps\common\Euro Truck Simulator 2\bin\win_x64 . If you can’t locate these files, the initial installation done at first Overlay startup had some issues to copy these files to their correct position. The TruckyTelemetry plugin has been loaded correctly. Errors during plugin initializiation is printed in red so you see them quickly. If you don’t see the Initializing plugin message, you should see something like: Unable to load (000007E error) there is a problem with plugin dependecies. 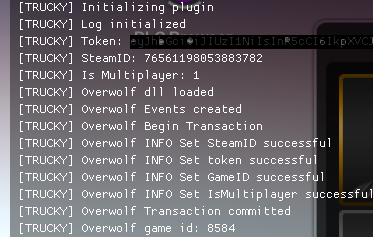 If you see the “Initializing plugin” message but not the “Overwolf Events created” message, there is something wrong with Overwolf Events SDK. If some of these checks has a negative exit, please head over the Trucky Discord server and ask in the #help channel for support. 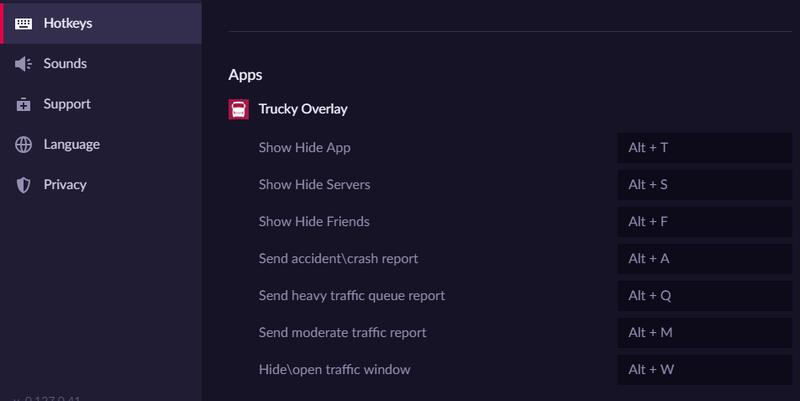 Traffic report buttons are shown only when connected to a TruckersMP server and the Overlay starts receiving data from the game about telemetry position and current MP server. After you entered the driving mode, could take some time for the Overlay to receive data, so be patient. To gain control over the overlay, you have to press the CONTROL+TAB Overwolf hotkey combination. 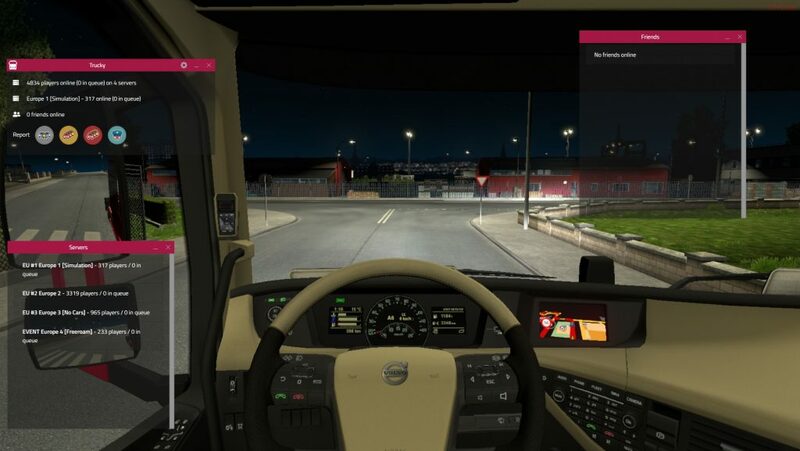 Unfortunately, ETS2 and ATS uses a custom implementation of mouse games and Overwolf support only hotkeys directly from the game. 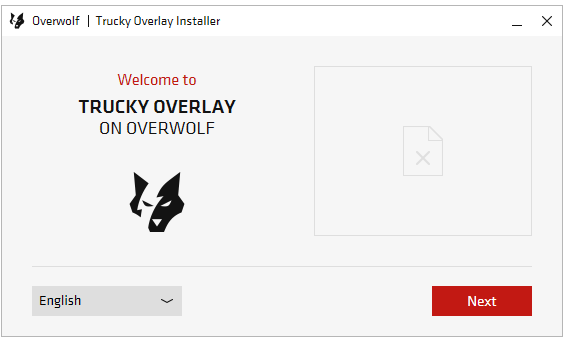 Overwolf installer could work badly or dont work at all if you have antivirus or antimalaware running, we have encountered some issues with ByteFence. 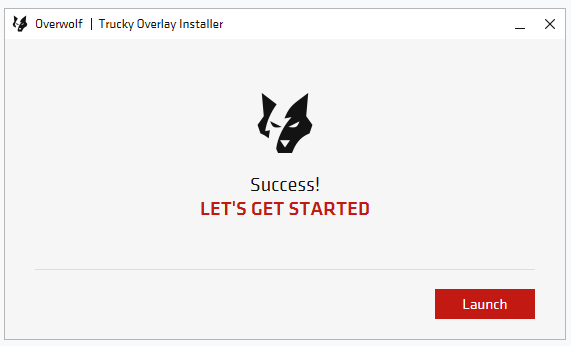 If you have it enabled, please disable it before install the overlay. 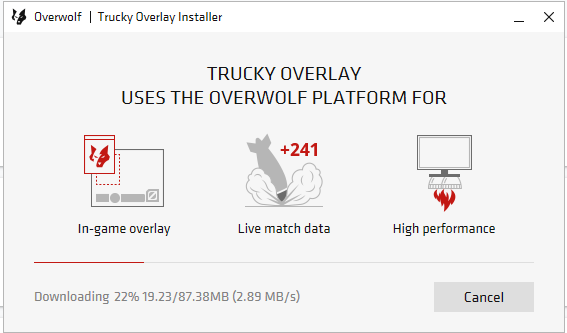 Overwolf has a known issues with RivaTuner in ATS.